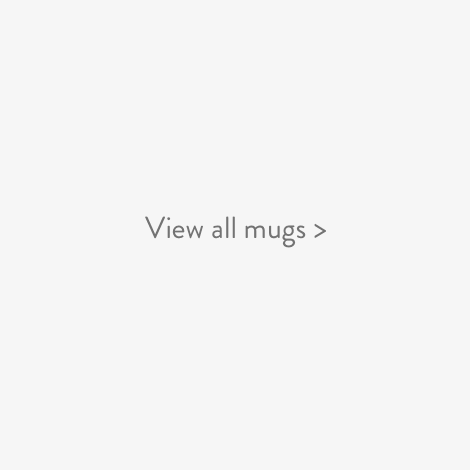 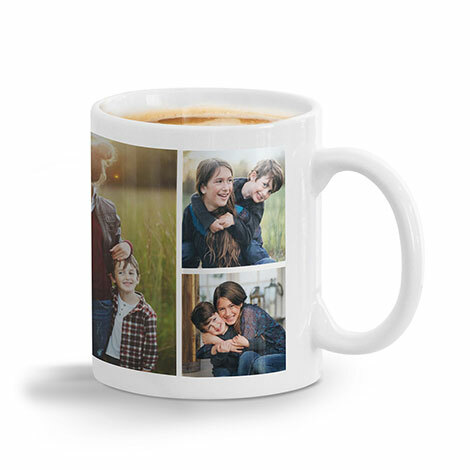 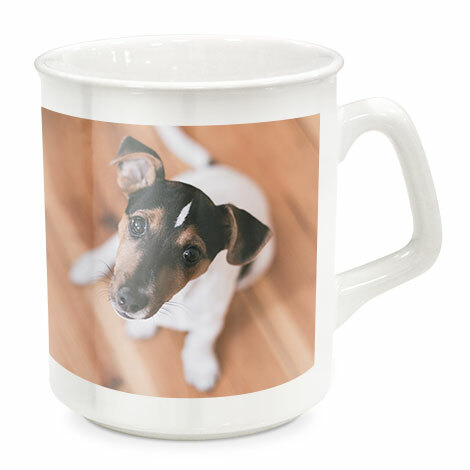 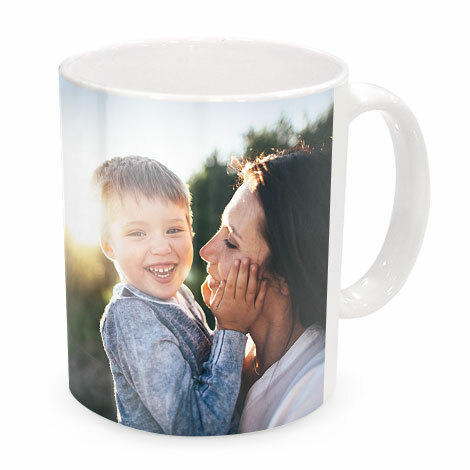 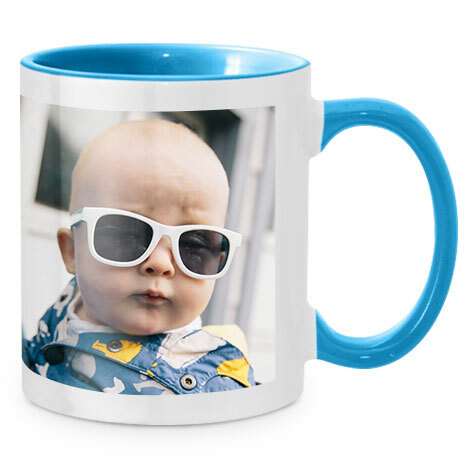 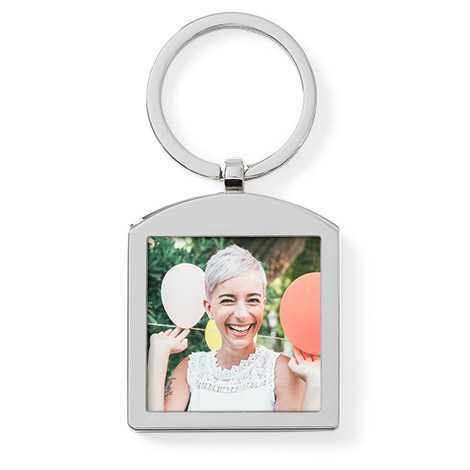 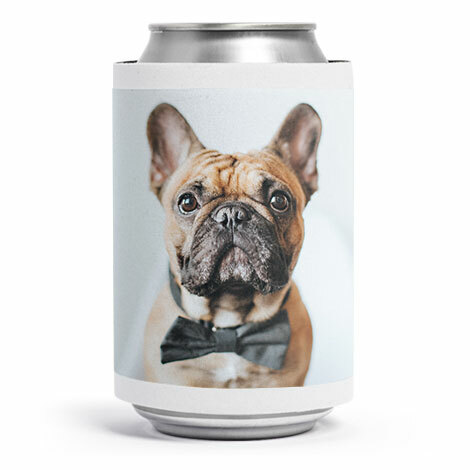 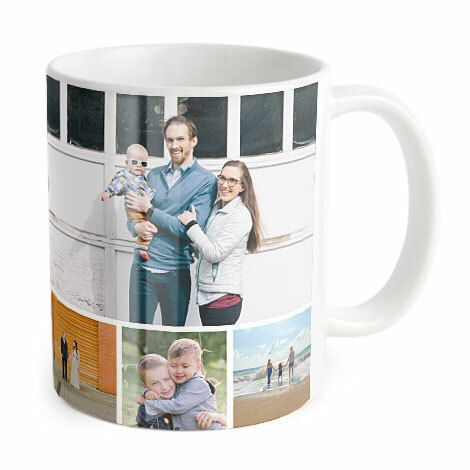 Personalised mugs, mousemats, keyrings and more. 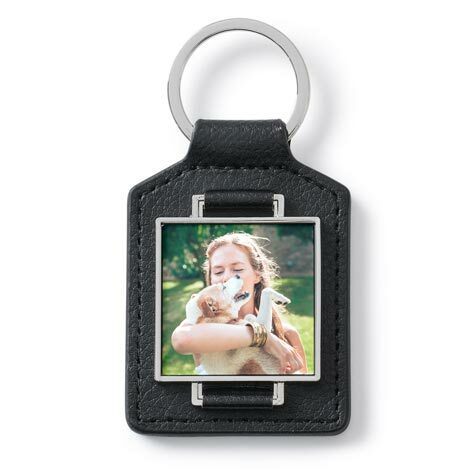 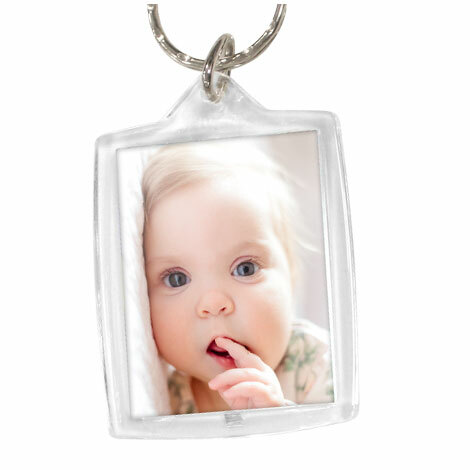 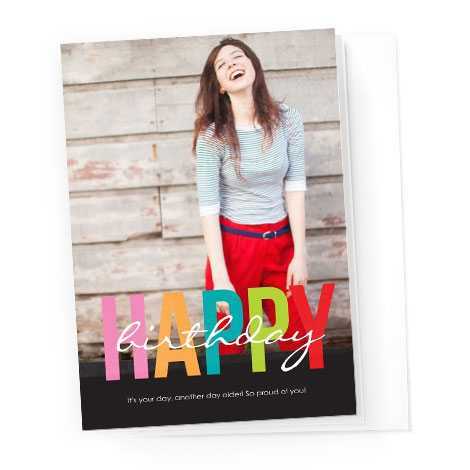 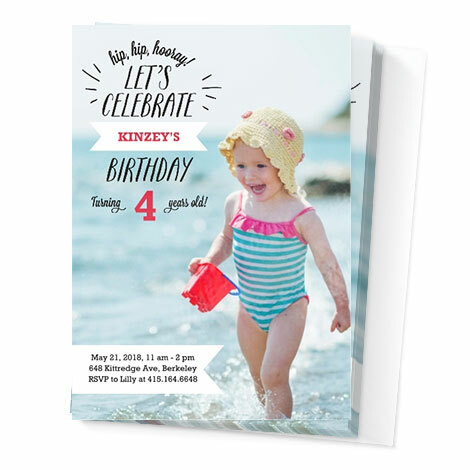 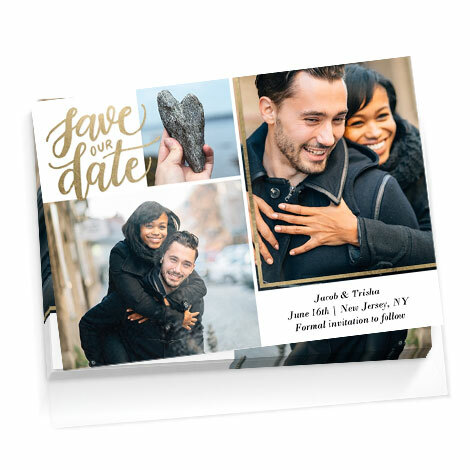 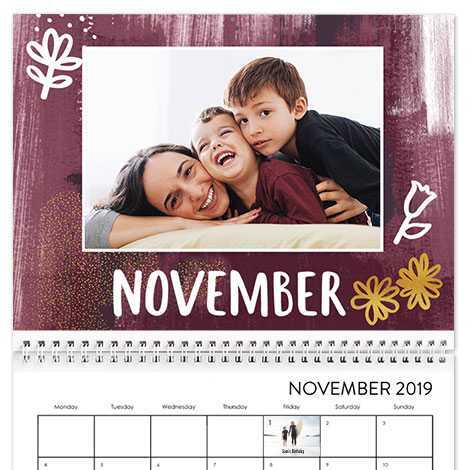 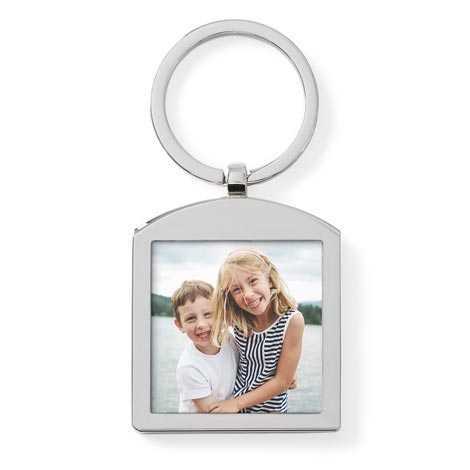 It only takes minutes to make a cherished keepsake. 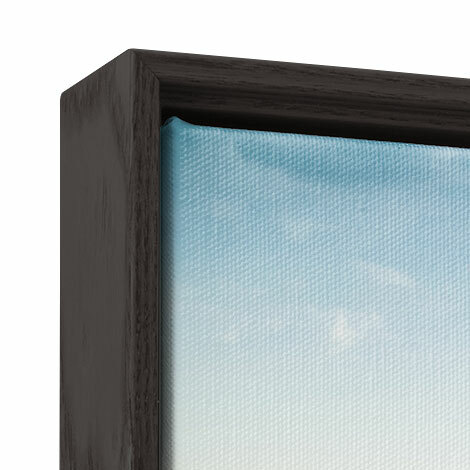 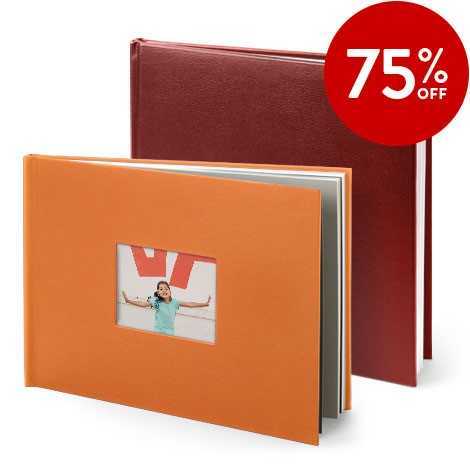 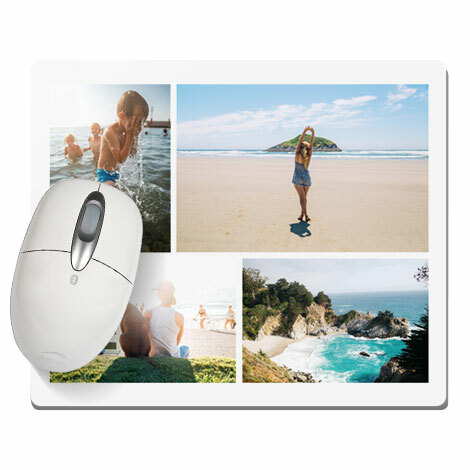 Life’s more fun when you put your favourite photos in everyday view. 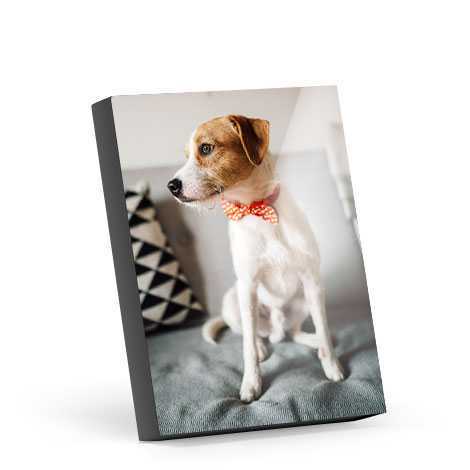 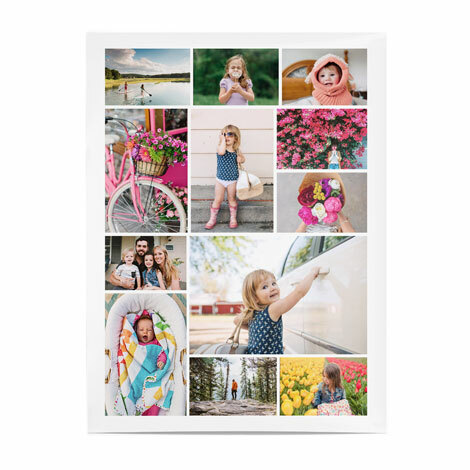 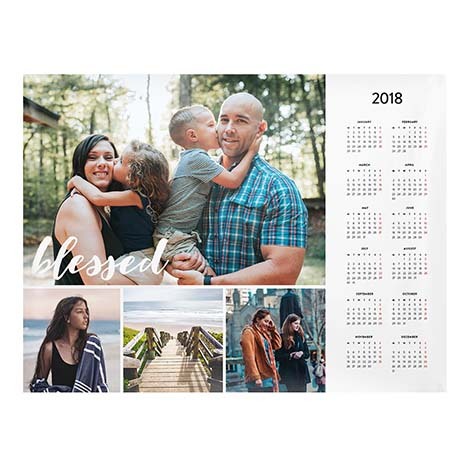 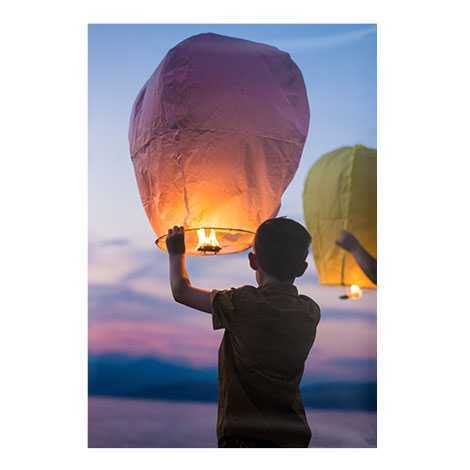 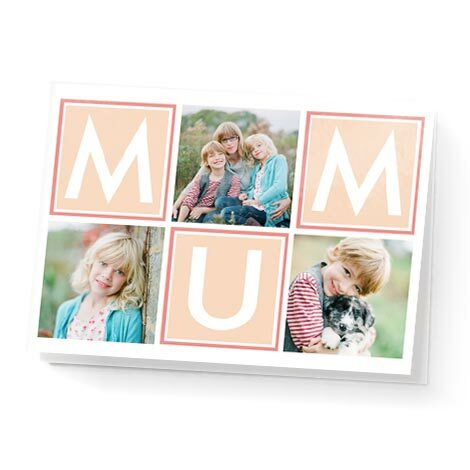 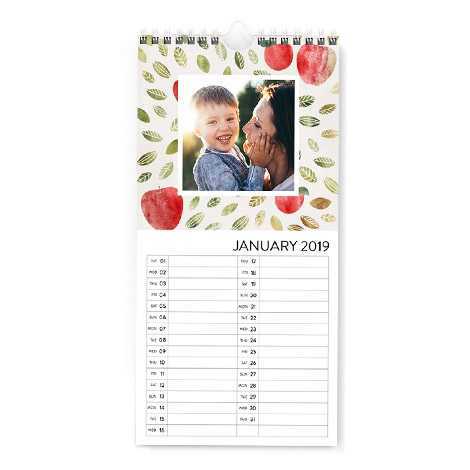 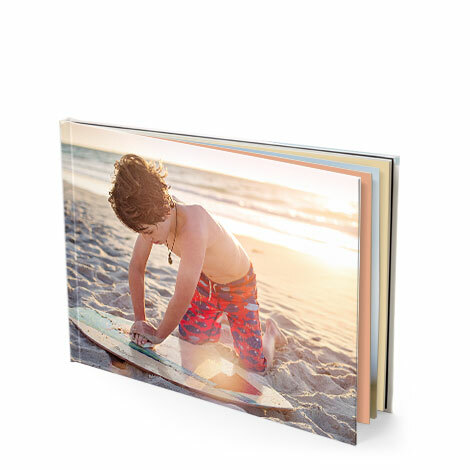 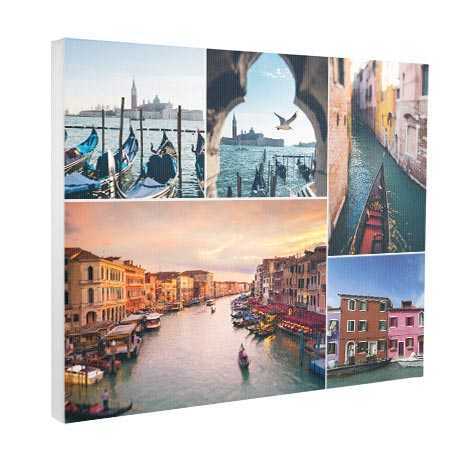 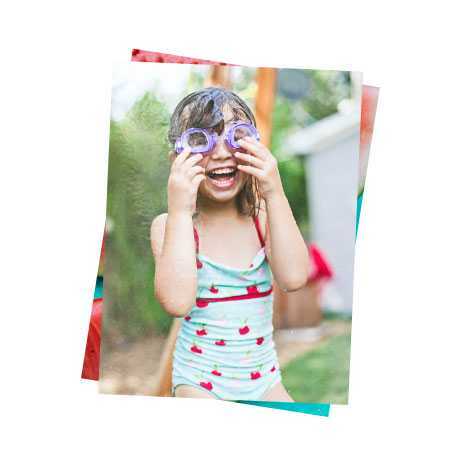 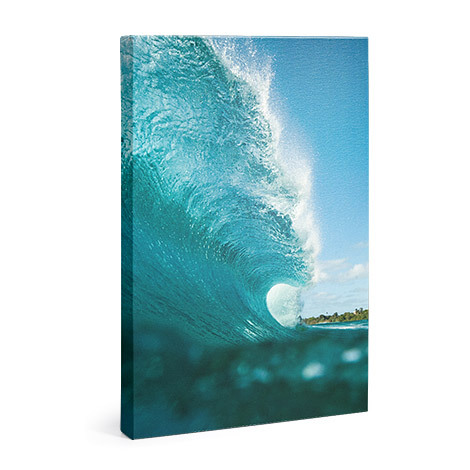 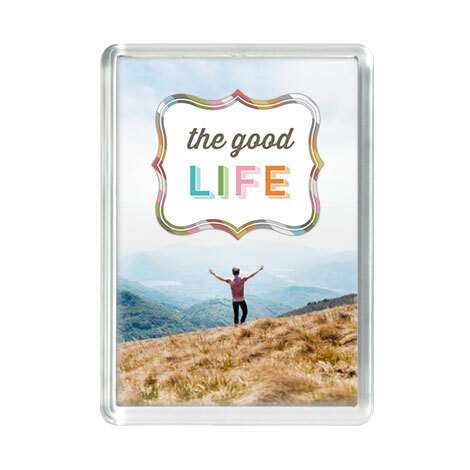 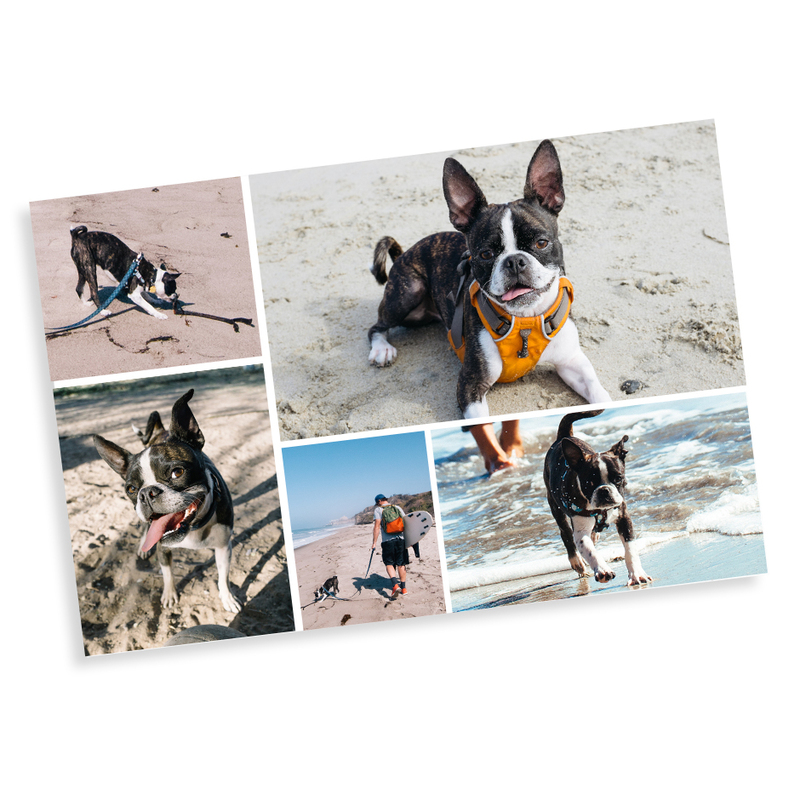 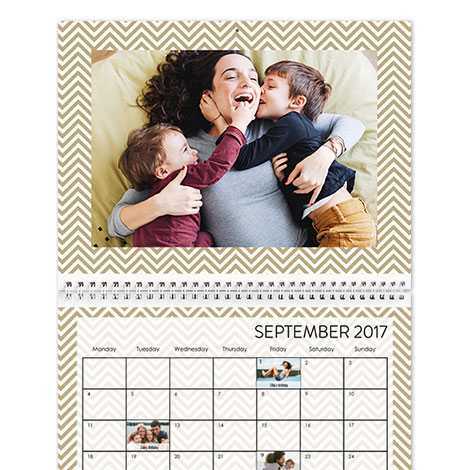 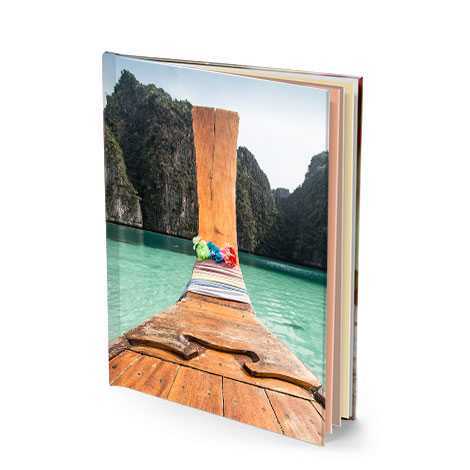 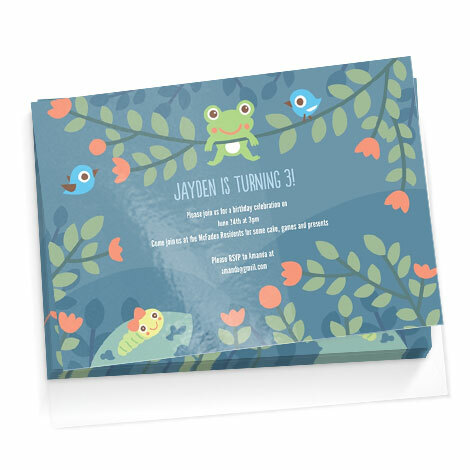 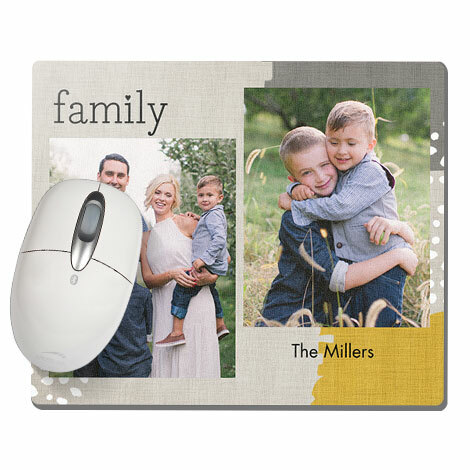 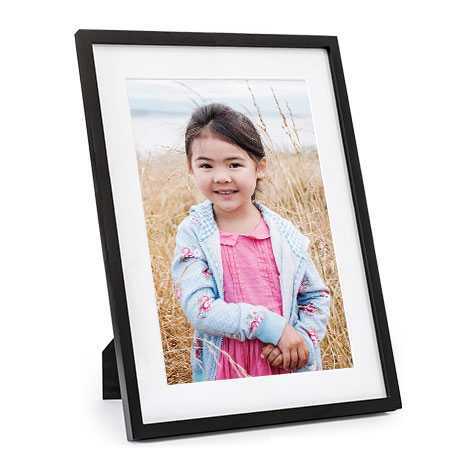 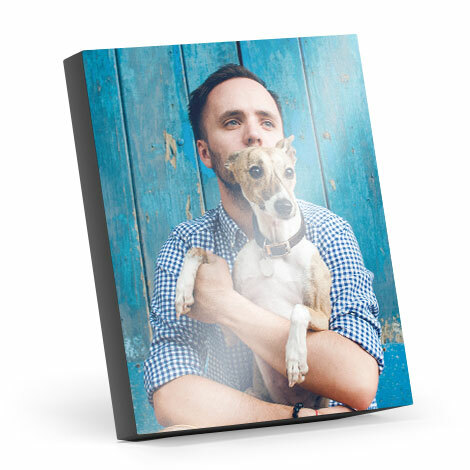 Keep your precious memories close on a quality mousemat for all to admire. 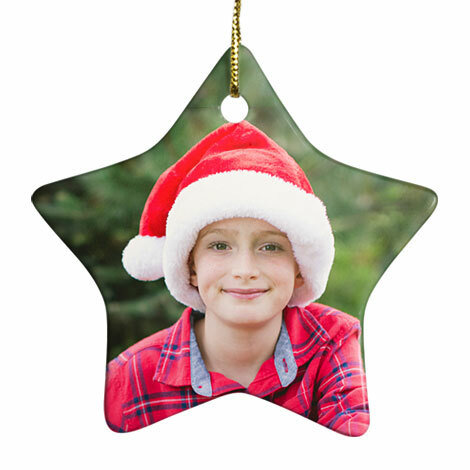 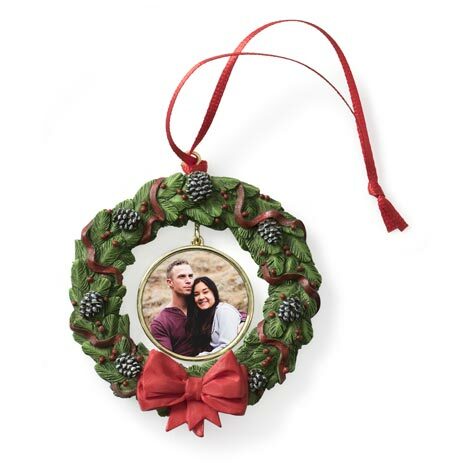 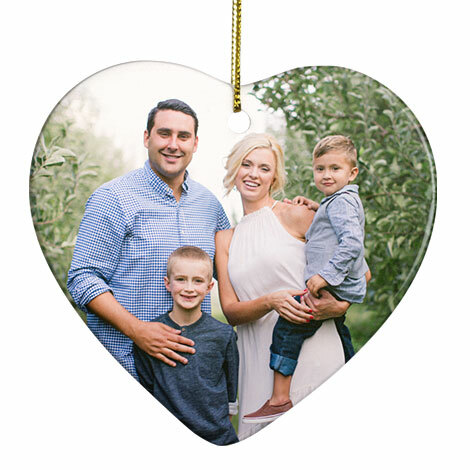 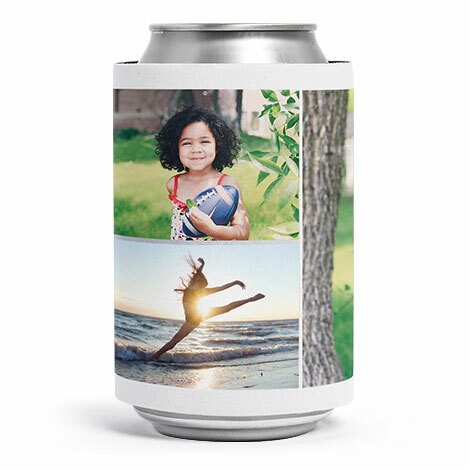 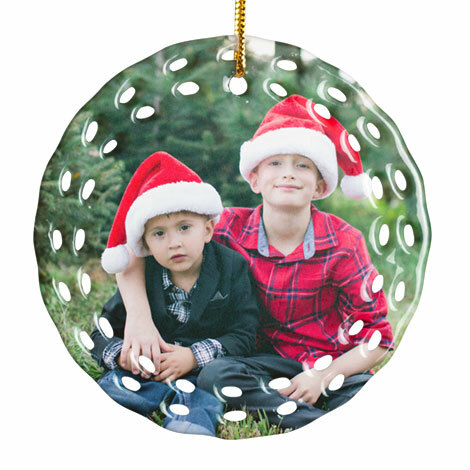 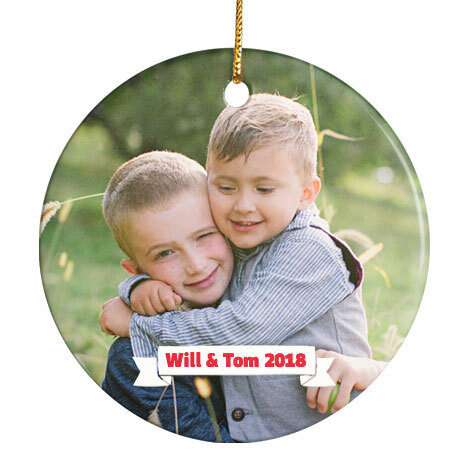 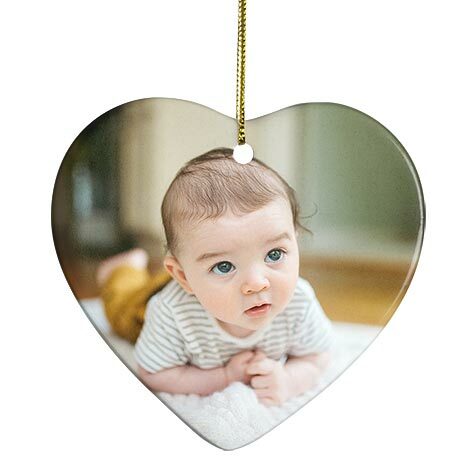 Capture the magic of Christmas with a personalised tree-hanging or photo globe.